Please note: Museum members still need to pay the Motorcycle Registration fee. Event Details: Motorcycle registration is $10 per bike. 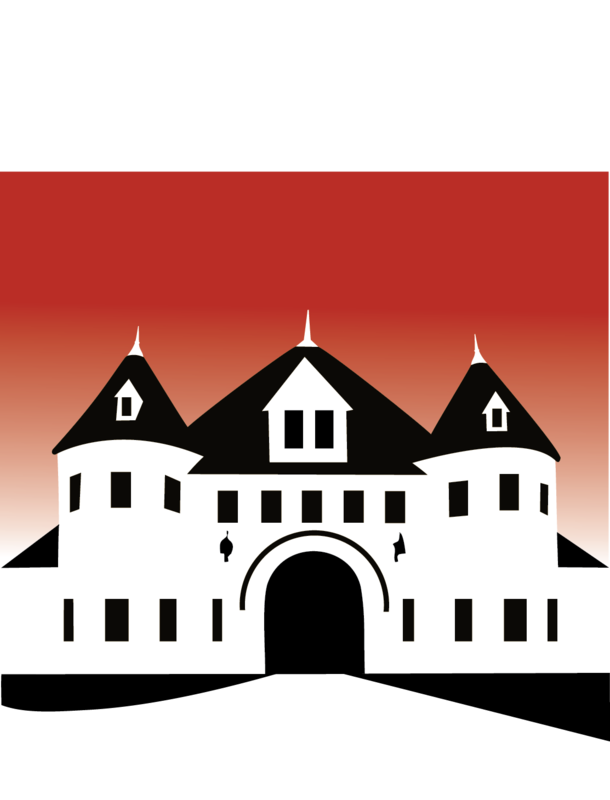 For more information about being a vendor or sponsor of the show, email emd@larzanderson.org. For more information about becoming a member, use this link. 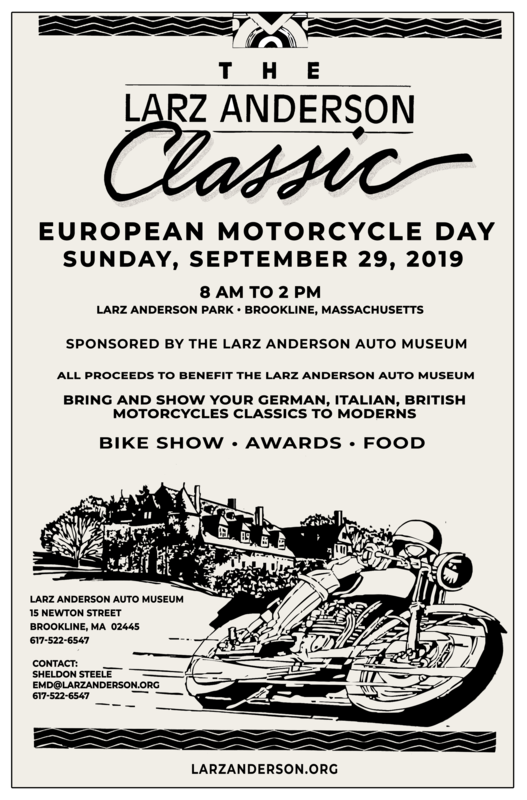 If you are trailering Motorcycles to the Lawn Event, please be advised there is absolutely NO trailer parking within the grounds of Larz Anderson Park. You MUST park your trailer outside of the park grounds. Parking spots within the park are limited to Park Visitors and Museum Guests. Unauthorized trailers will be asked to move via Museum PA or DJ and then towed.